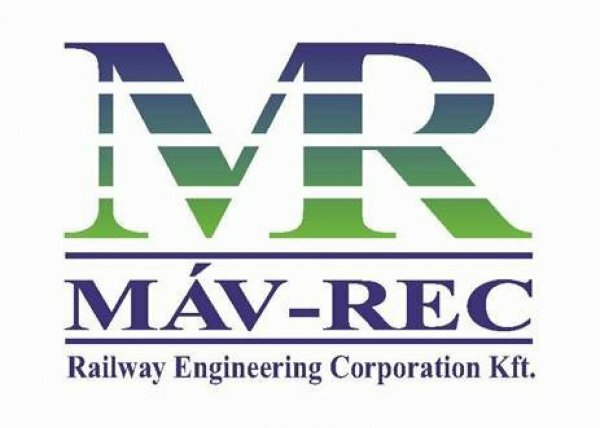 MÁV-REC Ltd. has been successful in many fields of services since it was set up in 2001. These services have relation in many ways to railway, general logistics and to waste management. The 100 % proportion of Hungarian ownership and management have been focusing on tailored, full and client oriented installing of service systems and their operating. That is true for the project-kind services as well as for long strategic business partnerships. The services rendered by MÁV-REC Ltd. are professional, effective including high quality of task management, competitive prices and significant price-value proportion involving security and stability which have outstanding role to handle and meet the partners’ strategic goals. MÁV- REC Ltd. focuses on the development of its services, following up the training of its employees, the operating of the quality and environment management system including the continuous improvement of its IT background.